wearing white shirt-has its own impact. Classic Bird has launched variety of white shirts withpatterns of fine elegant stripes and checks. These 100% cotton shirts are cool to wear and stitched withperfection-as always! 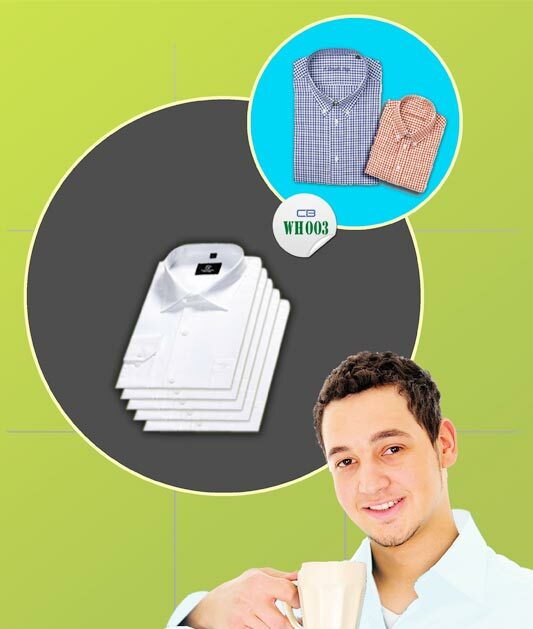 We also manufacture stylish ‘Ready to wear Shirts’.